Home / Journal Page / Voted "Best Maine Gallery With a View!" 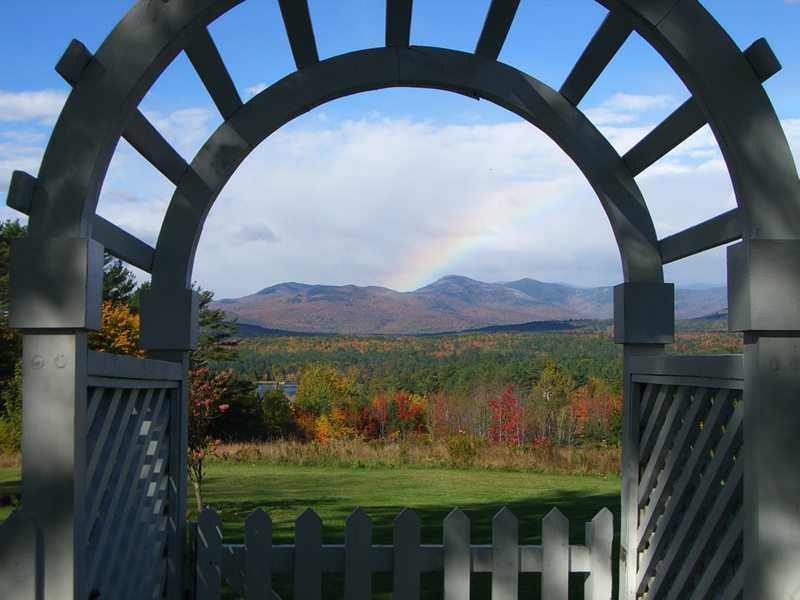 Voted "Best Maine Gallery With a View!" 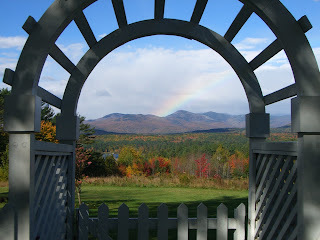 Yankee Magazine recently voted our Gallery in Center Lovell Maine, the best gallery with a view! We certainly love our view and it's great to know others do too! 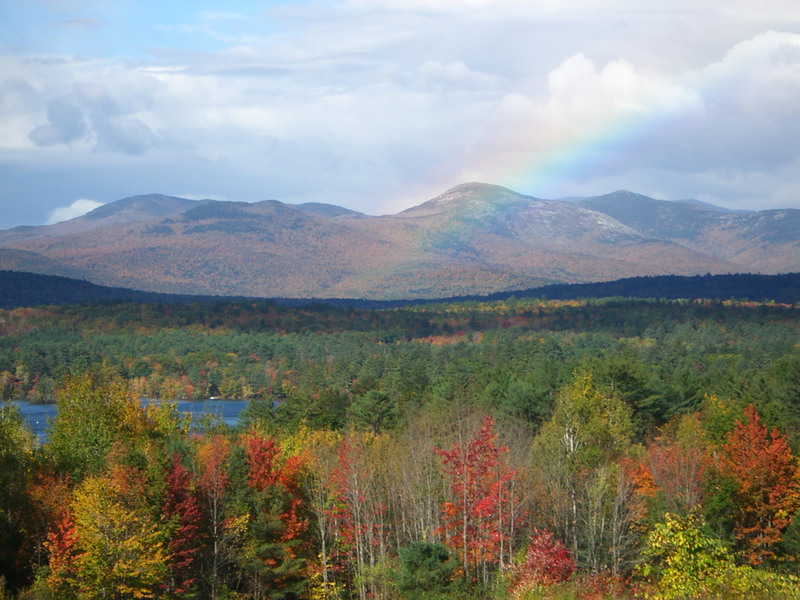 The view looks lovely during all of our New England seasons. 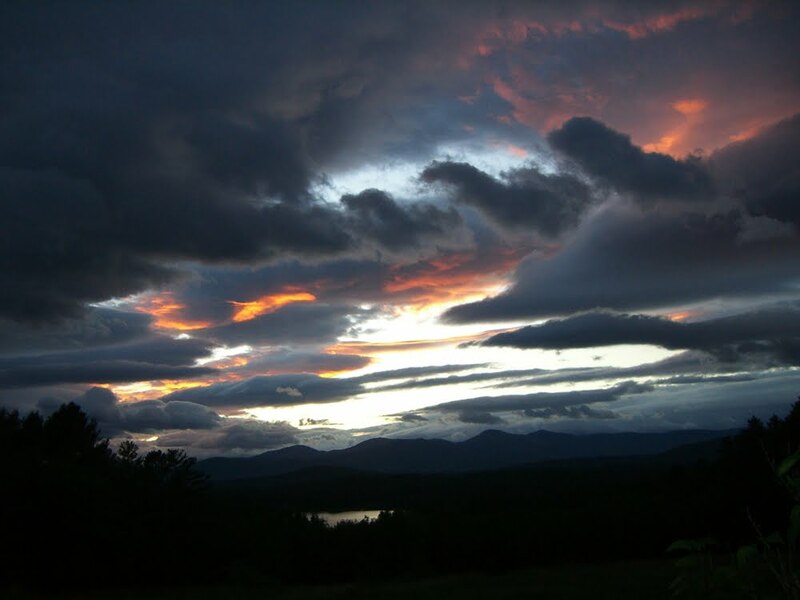 The mountains have inspired us as jewelers as seen in our mountain range rings and we even had a couple get married in our beautiful setting! 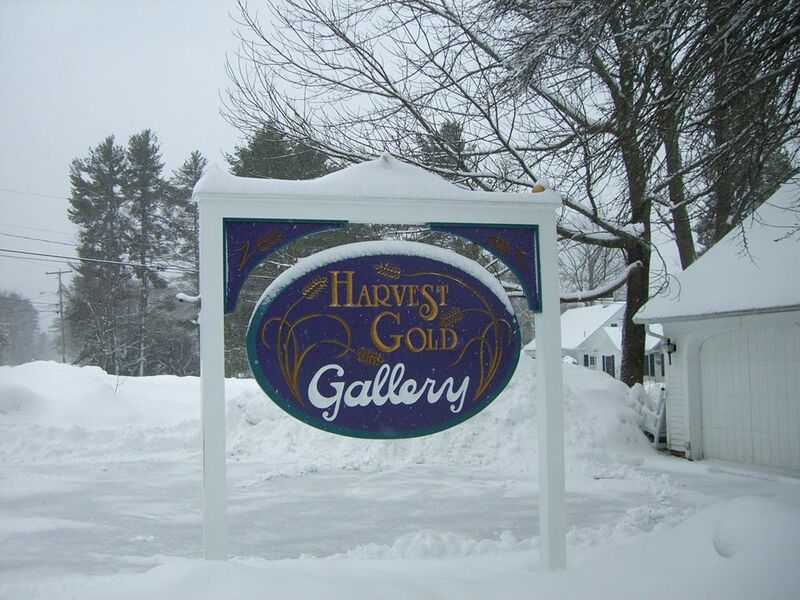 If you fancy getting out for a lovely drive through the back roads of Maine, come visit us, soak in the view, check out the artwork in our Gallery and look at our always evolving custom jewelry! A big thank you to Yankee Magazine!